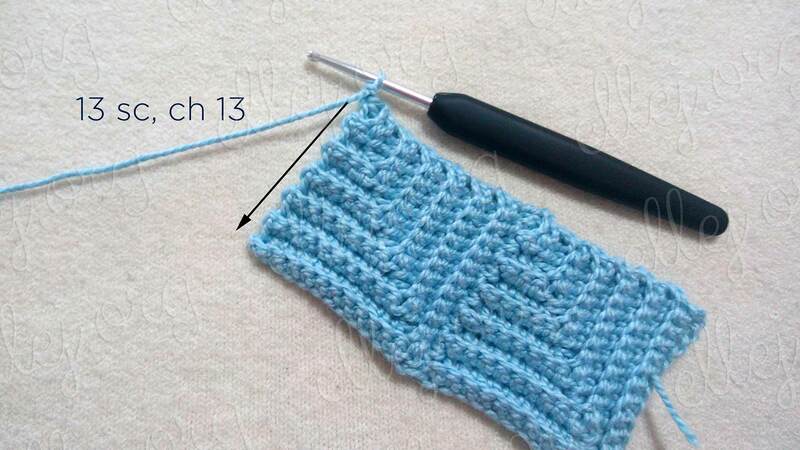 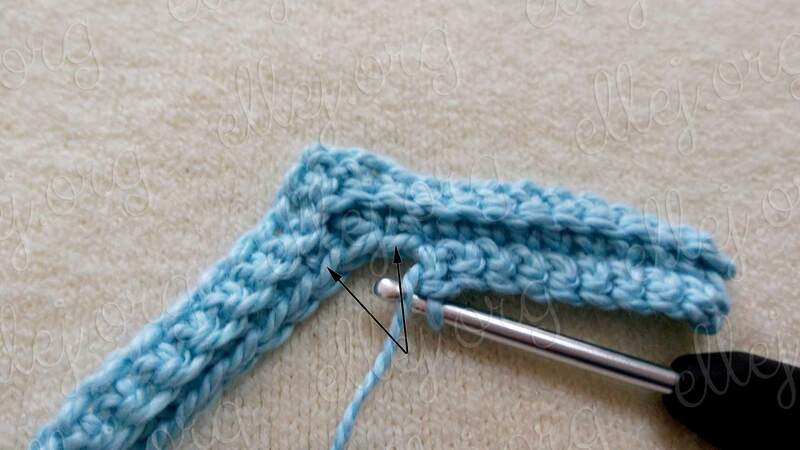 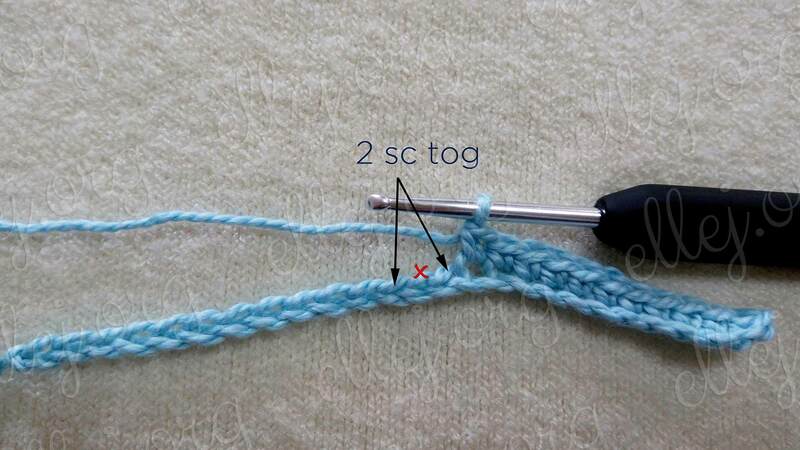 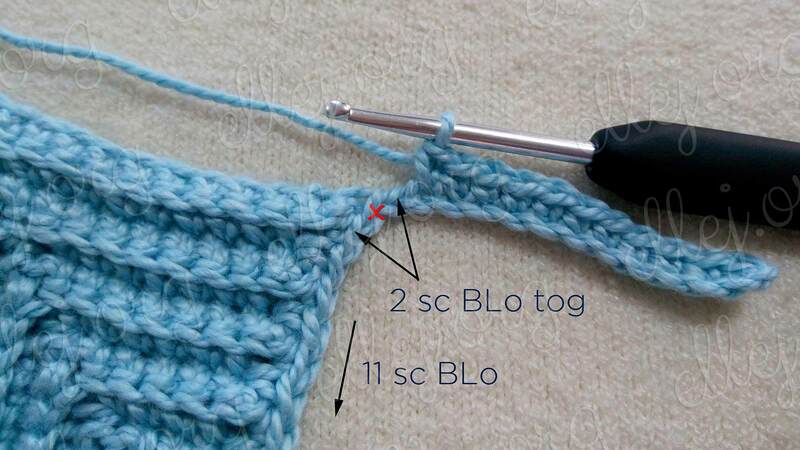 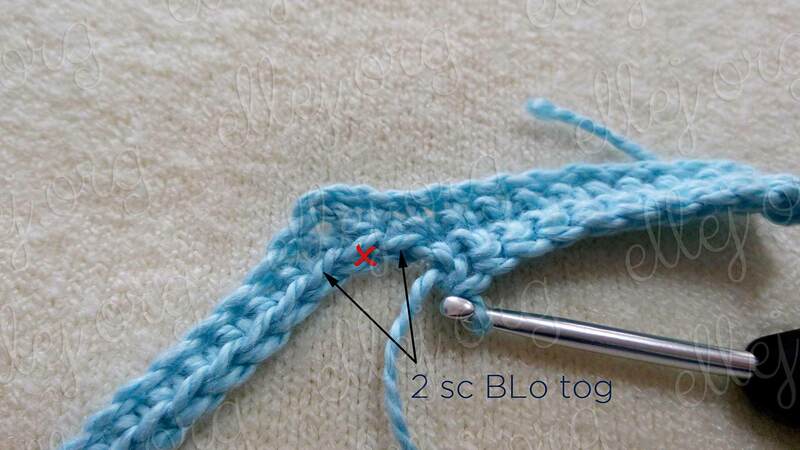 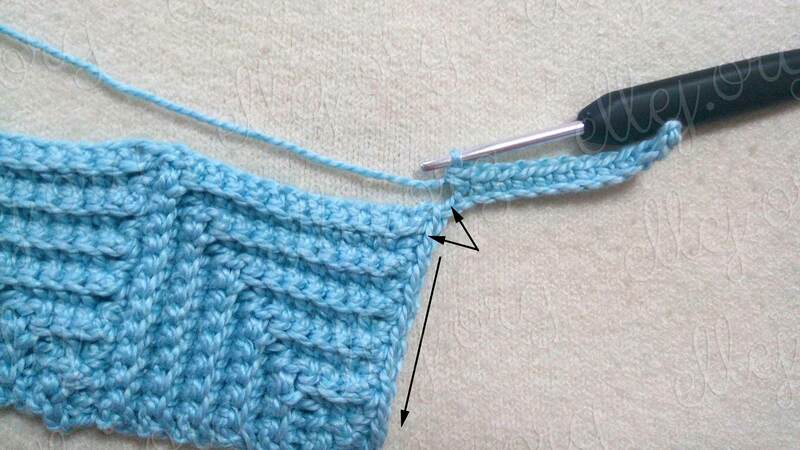 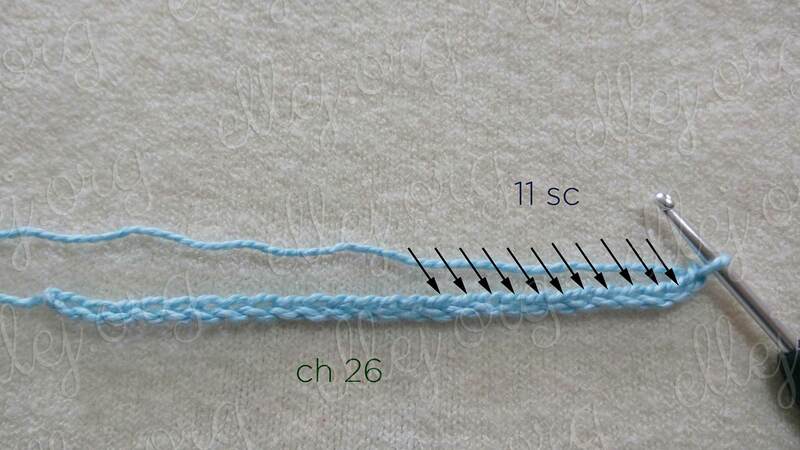 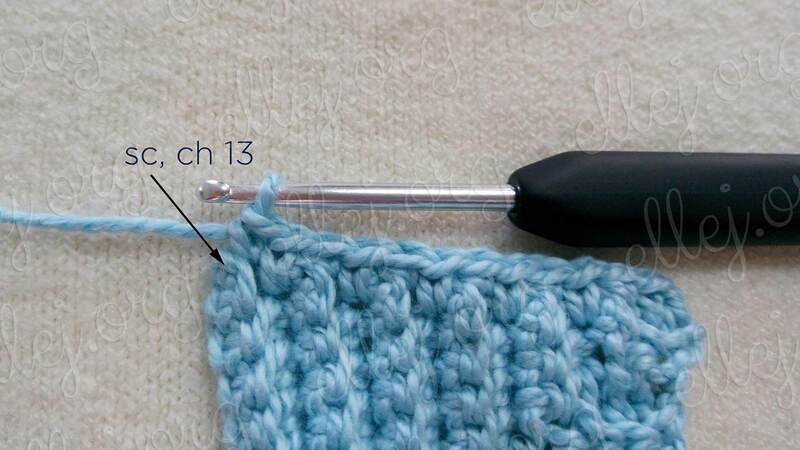 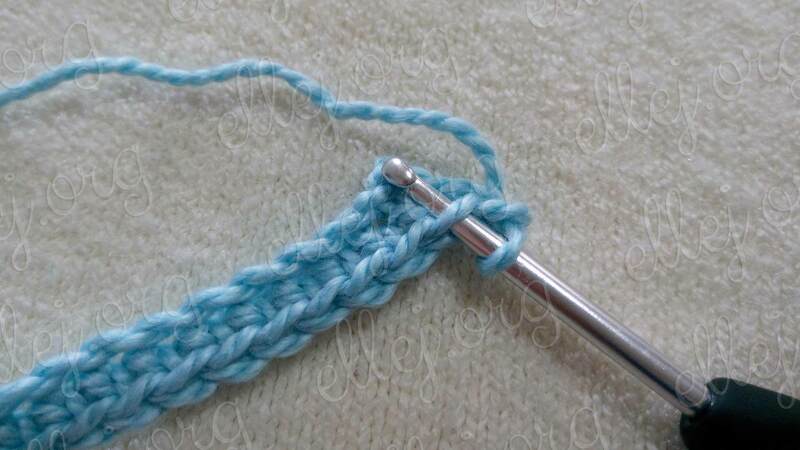 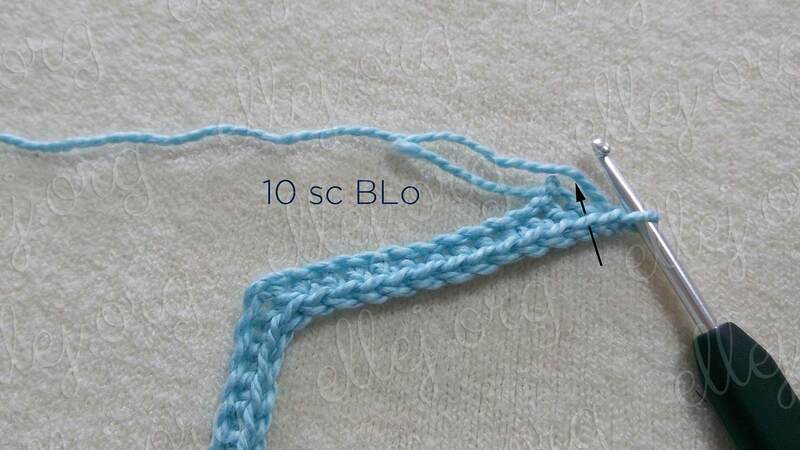 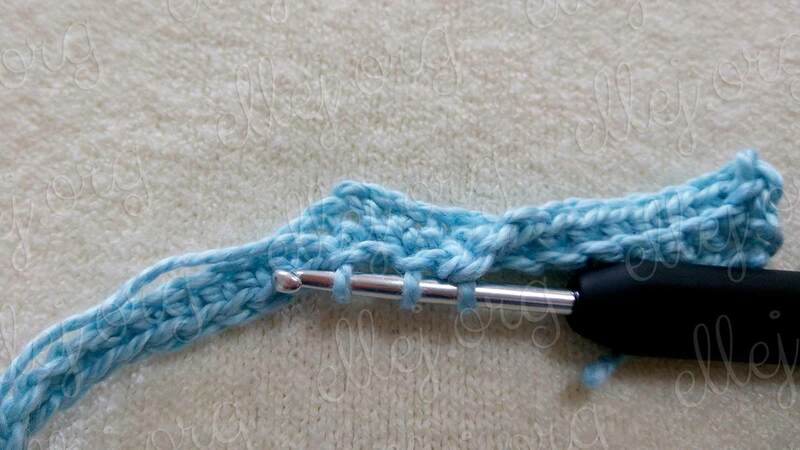 Today I will show you how to crochet such an interesting pattern. 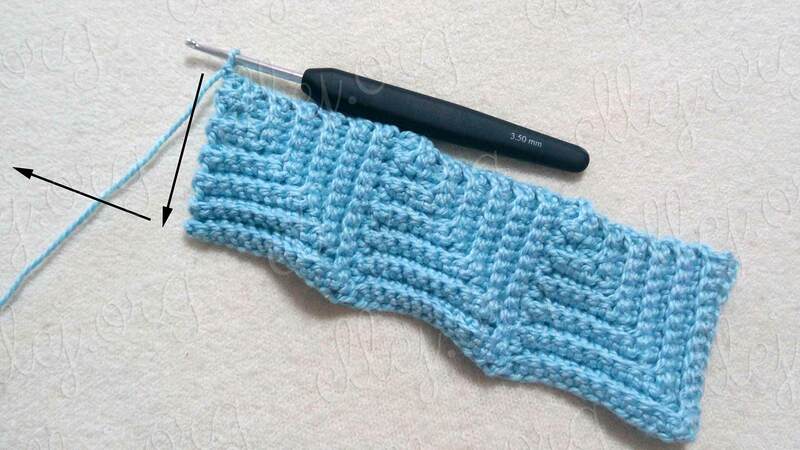 I chose this pattern for the blanket as a gift to my dad. 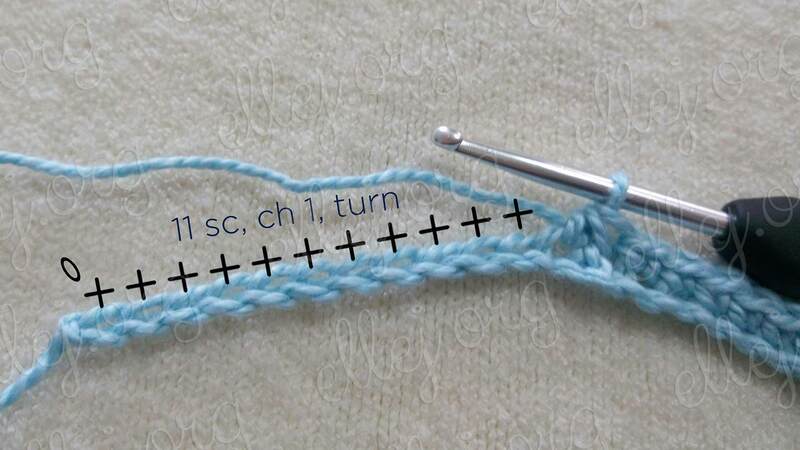 This pattern is just perfect for it. 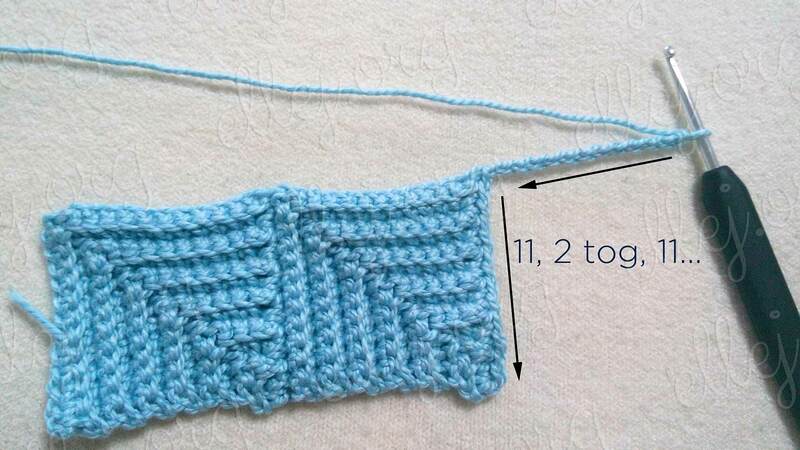 For my blanket, I chose squares with a side of 13 chains. 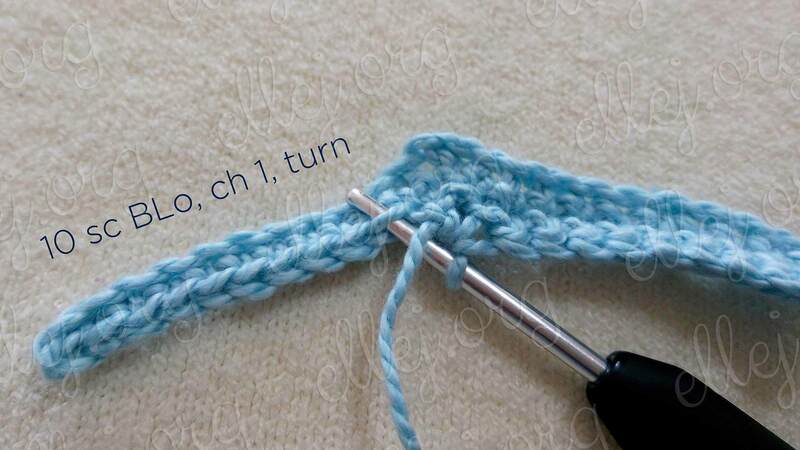 For this work ch 12 (first side) at the beginning + ch 1 (angle) + ch 12 (second side) + 1 (beg ch for next row) = 26 ch. 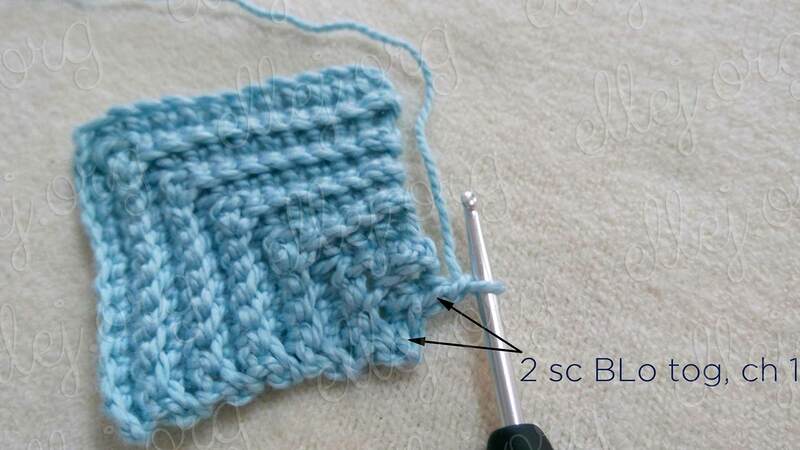 If you want a square to be bigger – work any even number, more than 26 and vice versa to be less. 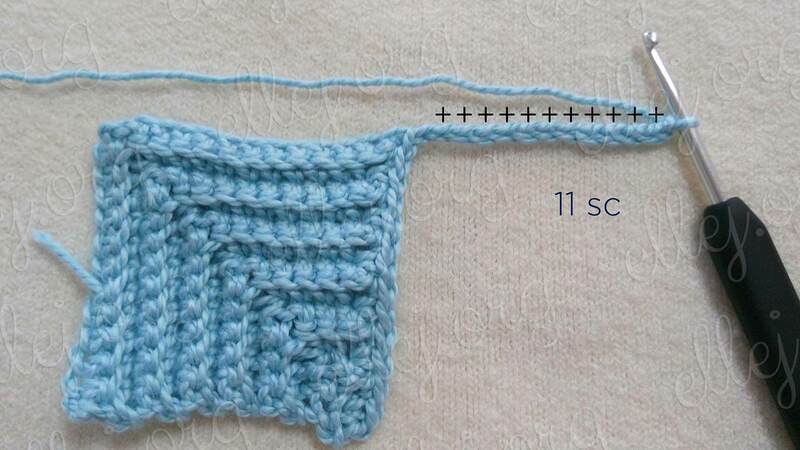 The pattern is worked by a stripe of such squares. 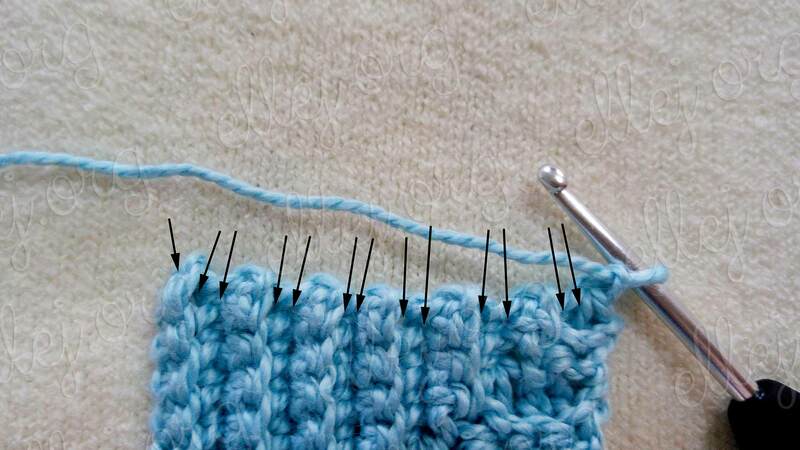 The strip can be edging with a fillet mesh or any other pattern and start working the next strip without cutting the thread. 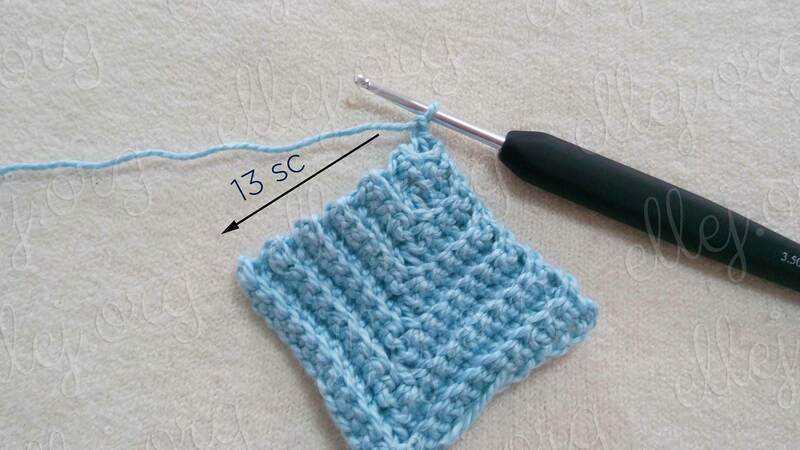 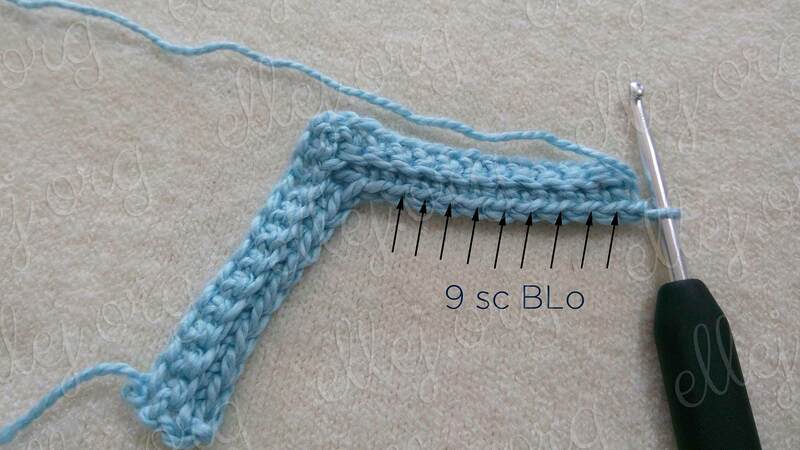 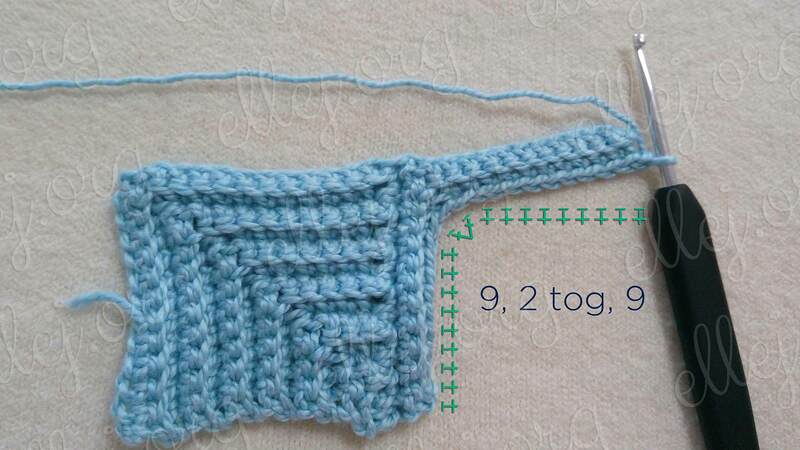 I think this pattern can be used not only for crocheting a blanket. 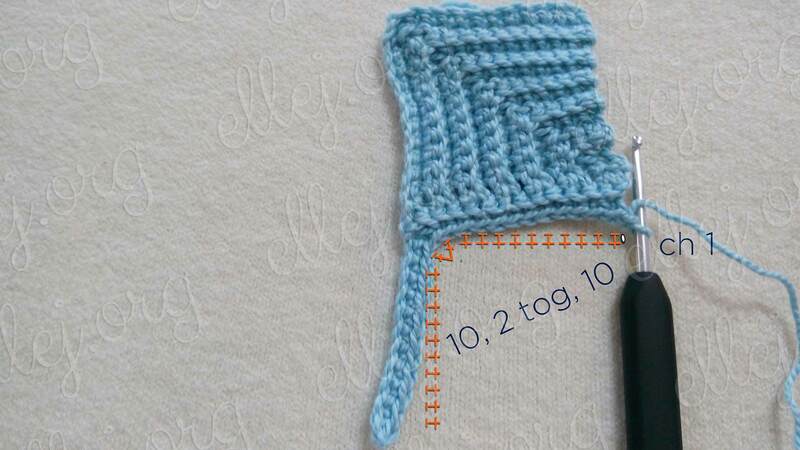 A hat with a scarf is a great option! 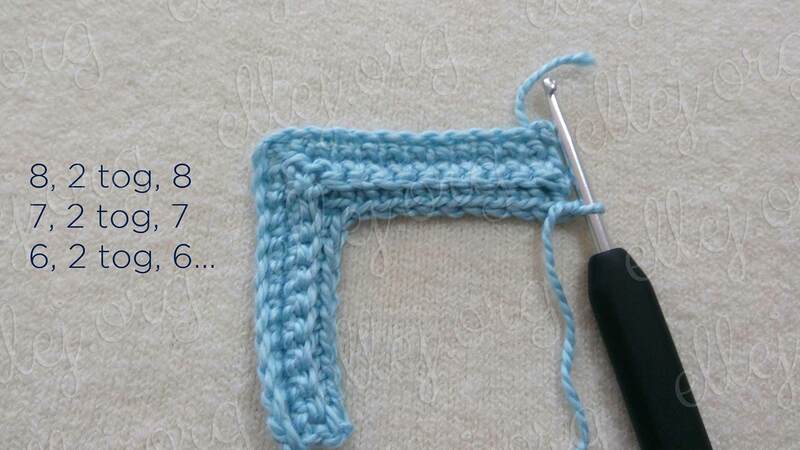 Enjoy your creativity and successful experiments!